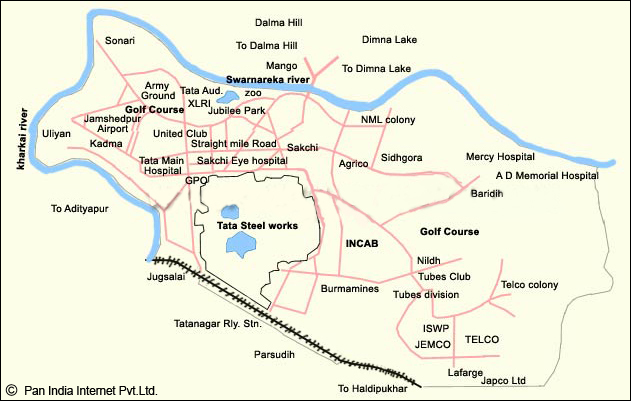 This section gives information on all the important maps of Jamshedpur. 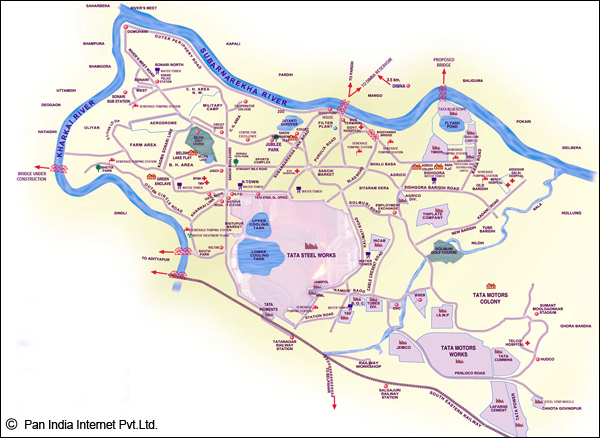 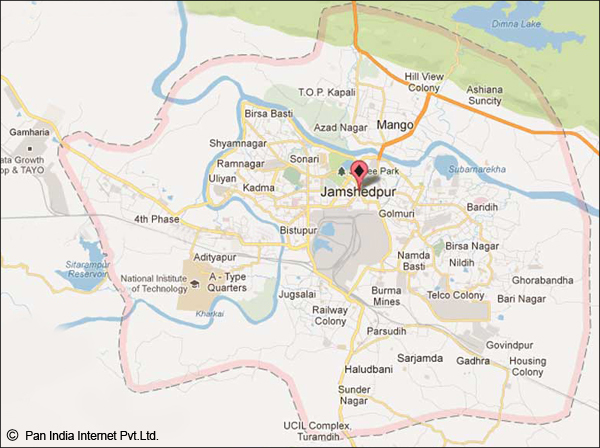 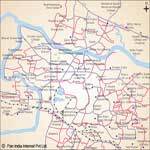 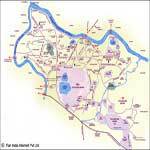 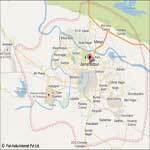 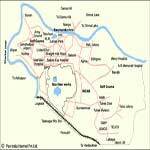 Find here the City map, Tourist map, Railway map and Road map of Jamshedpur. 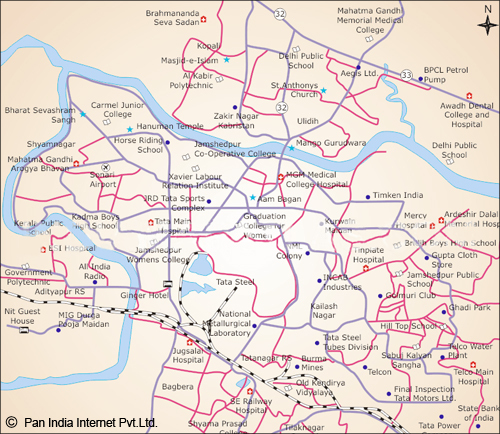 Click on any map to have a larger view.